Martha Mansfield is 17 years-old. 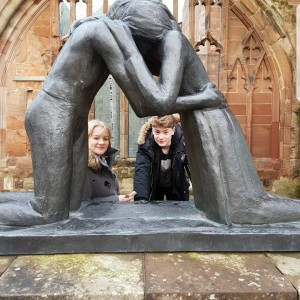 She was nominated by her Young Archaeologists’ Club Branch Leaders, Diane and Penny, from our Museum of Cannock Chase Branch in Staffordshire. Martha has been attending history-based activities at the museum since she was 10 years-old and has been a member of the YAC branch since its inception in 2014. 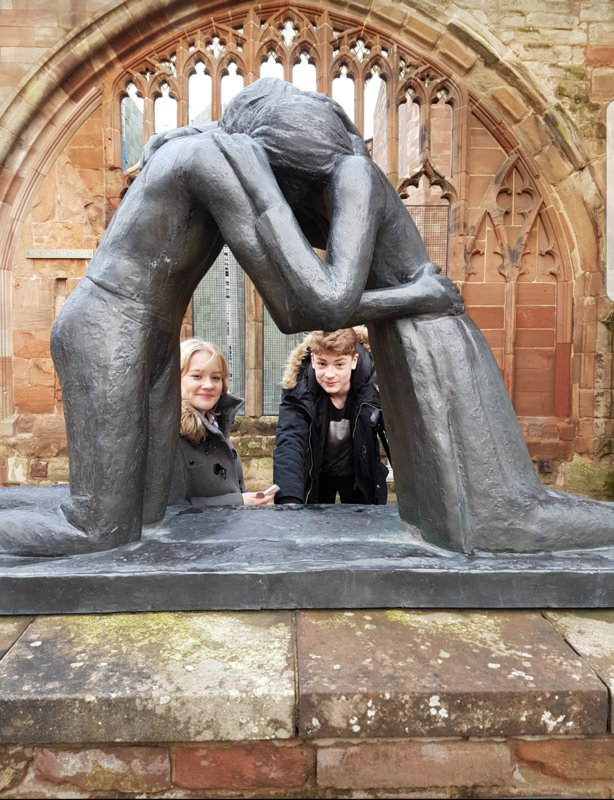 Martha has now decided to deepen her involvement in the YAC by applying to become a YAC assistant so that she will be able to develop new leadership skills and maintain her interest in archaeology. 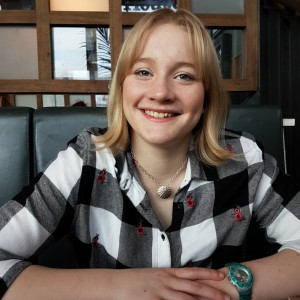 Martha is also a member of the Museum of Cannock Chase Youth Collective as Youth Ambassador for the Museum. 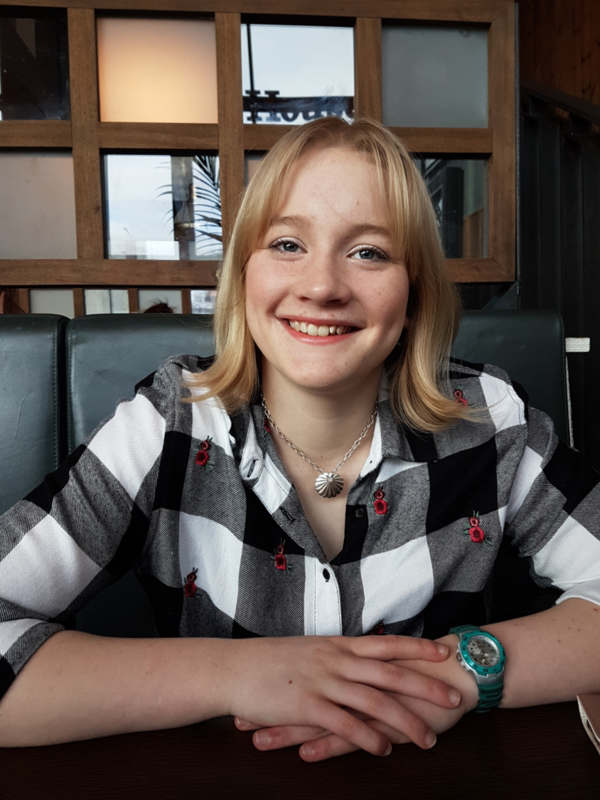 I’m Martha and I have been home-educated since I was 4 and a half and I am now at Norton Canes 6 Form studying History, English Literature, Sociology and Psychology A-levels. I love sports, and I am a fully qualified swimming teacher, and have been swimming with Walsall Swimming Club for 7 years. I am also part of Erdington Judo Club. I really love to sing and am in three choirs and have had the chance to travel the country singing a new score commissioned for the 400th anniversary of Shakespeare. Ever since I was little I've always loved history and archaeology. I used to watch loads of Egyptology programmes when I was little, which always fascinated me and made me want to study archaeology. Years on I still have that passion for history and now I want to become a historian. My favourite time periods are the Tudors and WW1. My favourite archaeological experience was probably being part of the Messines Project when I was 11 years old [this was an excavation of a model village created by prisoners of war in WW1]. More recently, it’s been helping with a field project we are undertaking with the YAC members. I would never have had expected to come this far, so it’s a real achievement for me [to be nominated]. I'm always striving to improve myself, so this seems like it’s finally starting to pay off.